To go to fiji was on the top of my travel list since the last 3 years. It took a lot of efforts to find the right setup and timing to actually get there. Finally the crew of a boat called Silverland (www.sailing-silverland.nl) invited me and my family to take part of and incredible journey around the islands of Fiji. 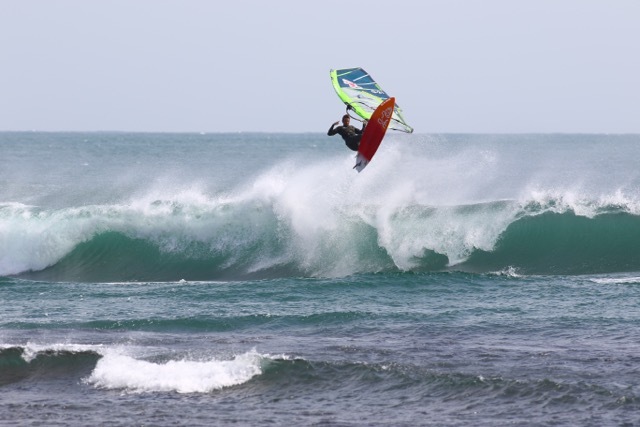 I had to chance to windsurf and surf the famous wave of cloud break and see a breathtaking underwater world. Beside that I produce a short film on how to protect the ocean, that will be featured in German schools. Like anywhere in the world the consequences of plastic pollution are also a big problem in these island communities. It shows the importance to really act in a more sustainable way to keep this planet alive. Just got back from an adventure trip to Namibia with Thomas Traversa, Leon Jamaer and Camille Juban. 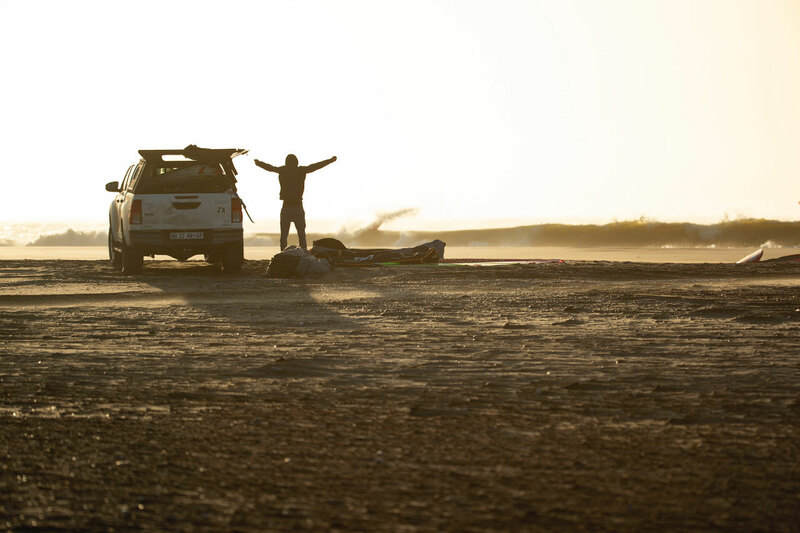 We rented a 4×4 drove drove along the Namib desert and found probably one of the best waves of our life. Here attached some sneak features already. 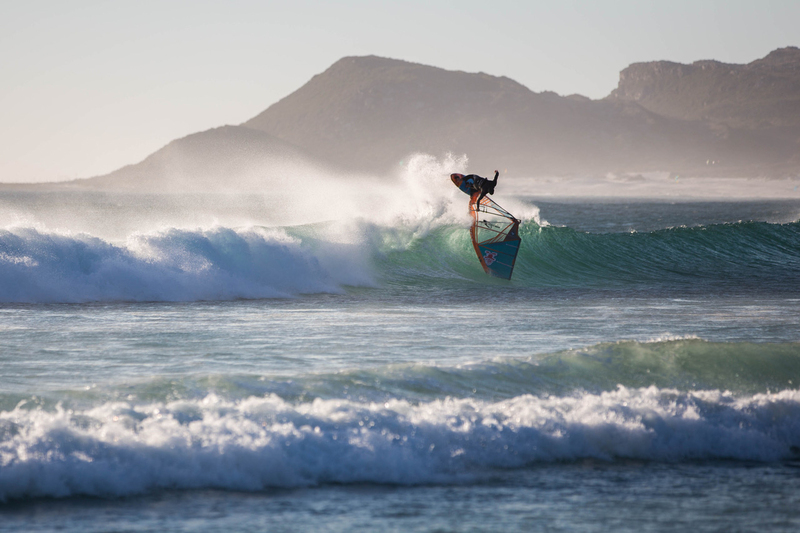 Read the full story in the upcoming surf magazines. We are living in interesting times. Everyday there are new inventions popping up and we can decide for us if they might improve our life or if it’s just another hopeless marketing campaign. Like for a lot of people, foiling is something completely new for me and it’s was about time to give it a try. 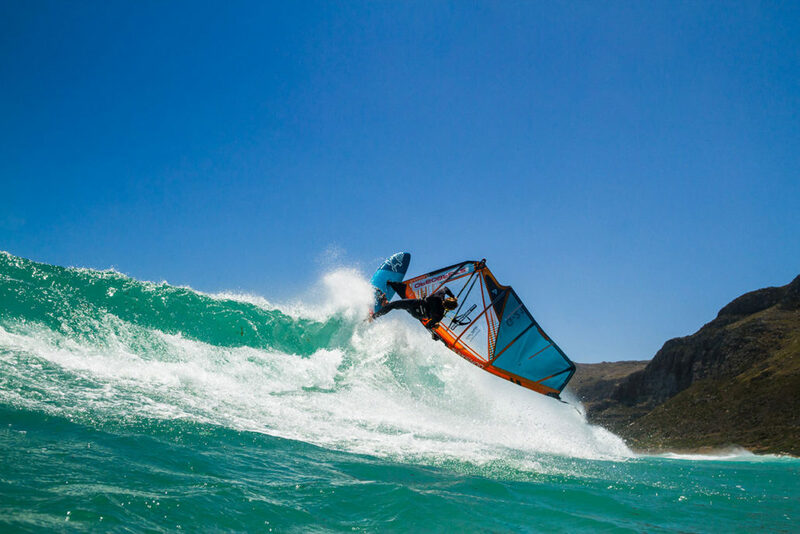 I was about to escape the winter to Cape Town, where I finally wanted to learn how to “fly” over the waves instead of just riding them. I didn’t wanted to take an extra foil board as my bags were more than packed having all the new eco test board with me. I needed a board that I could use for various discipline and found the new Hyper Nut 7,4 ( 4 in 1) in the starboard range. 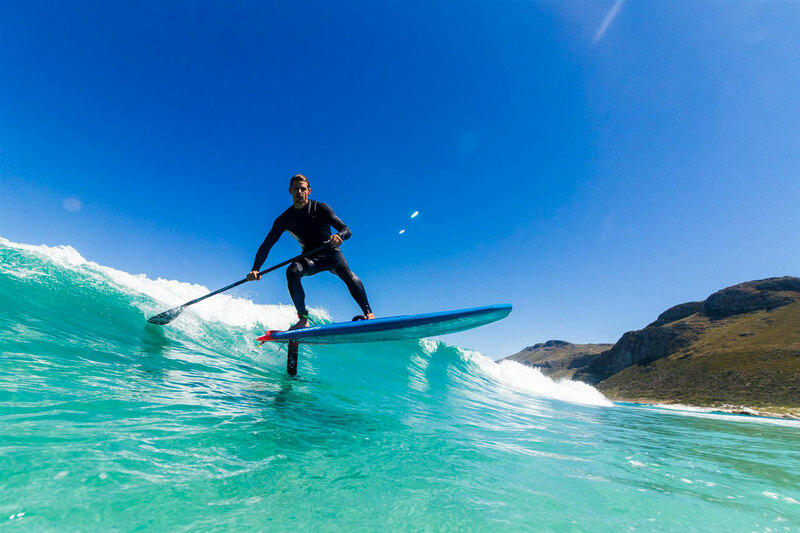 It‘s a board that can be used for Sup Surfing in Waves, Foil Sup, Windsurfing and Foil Windsurfing. It comes with a Tuttle box, FCS Fin boxes, a Mast track and foot strap plugs. In addition I choose a freeride foil, that gave me enough lift for SUP Surfing as well as for light wind sailing. 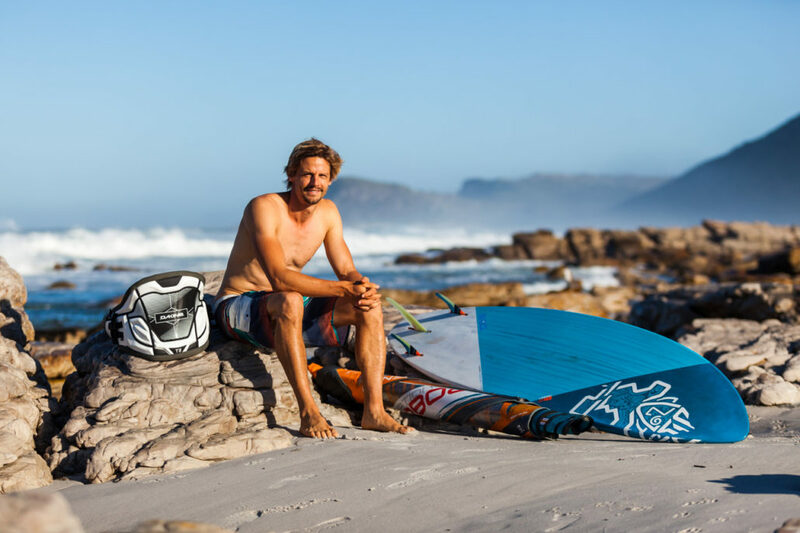 Finally settle in Cape Town, I waited for a day with small mushy waves to try my luck on the SUP foil setup. First of all it was a pure struggle- I was about to learn a total new sport which I didn’t expect. Its’ not easy to find the balance when suddenly the board lifts up. I also had a few gnarly crashes where the board suddenly flipped. It’s kind of comparable with learning how to windsurf when you constantly make catapults. The foil is not as sharp as a regular fin but the edges can give you quite a few bruise as well. Sooner or later I realized that foiling is all about using the legs as kind of suspension. You have to lean more forward than on a conventional board and push the nose down to keep with the board horizontal over the water. As soon as the wave generates enough speed you can glide weightless over the water, kind of flying in a really slow paste. It is a dam good feeling when it finally works. I didn’t do crazy turns but had the feeling to go in the right direction. 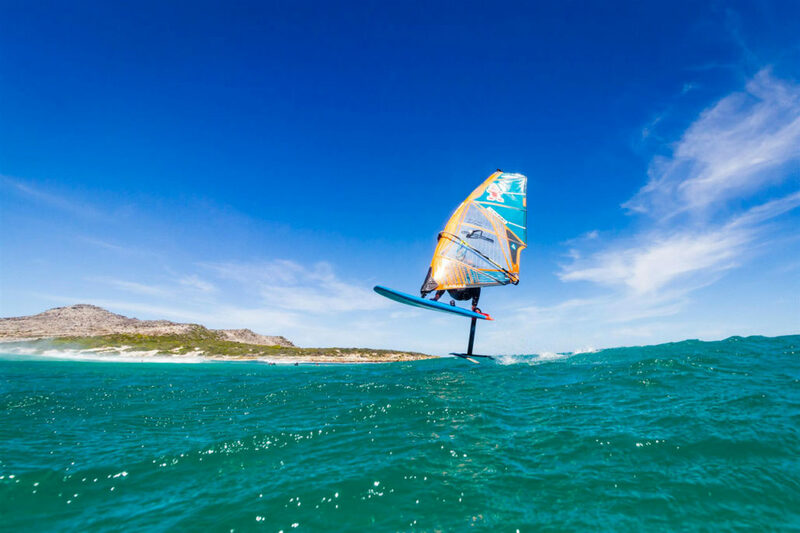 Foiling with a Windsurf sail against was way easier as the wind gives you all the power to lift the board. In the beginning the boards tends to jump out of the water and than suddenly drops down when the front wing gets air. Sooner or later I also managed to work that out as well by shifting the balance from one leg to the other while trying to keep the foil in the water. Once the board is up in the air the pressure in the sail disappears and everything gets really smooth. It feels a bit like snowboarding in fresh powder. I still didn’t manage to jibe properly but I was stoked with making some progress. In conclusion I have to admit that from now on I am pretty hooked with foiling. Even though I am not keen to carry more toys with me around the world, the possibilities with a XXL fin in the bag are pretty amazing. 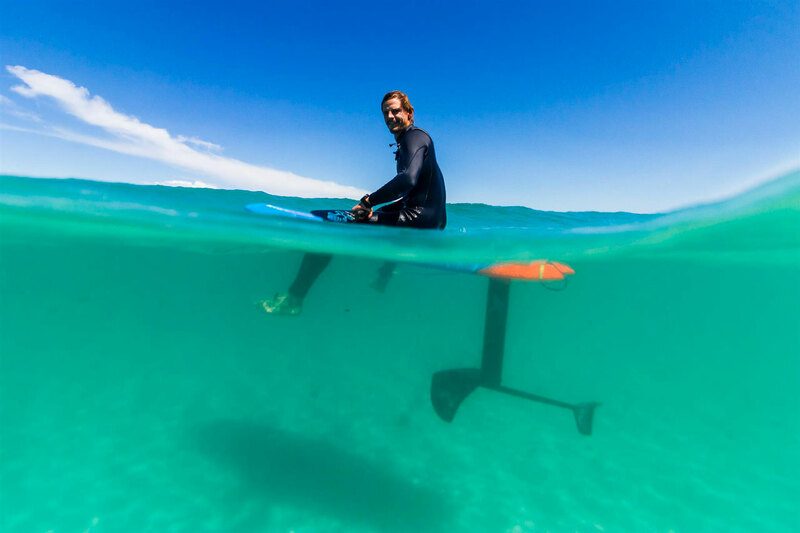 Especially if you had an “all in one board” that also works with regular fins for SUP and Windsurfing. Foiling definitely extents your time on the water, when you usually would have stayed on the beach. 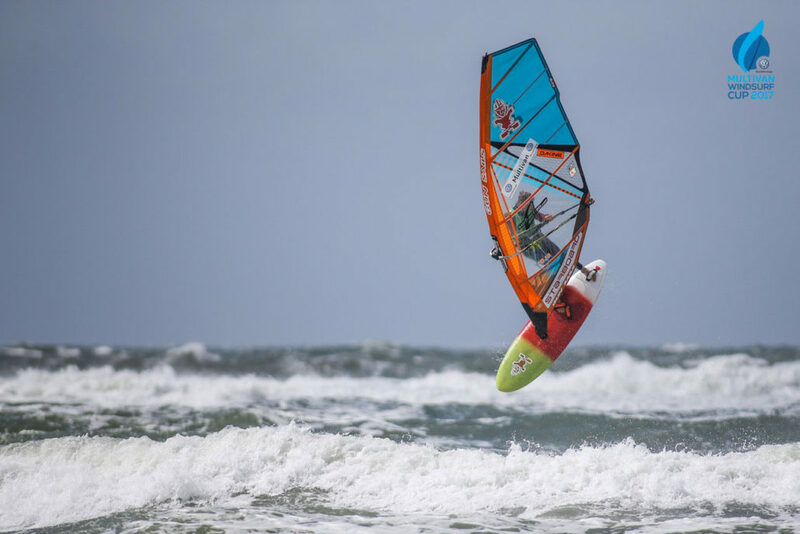 You don’t need perfect waves or strong winds anymore. You can have fun with almost anything. Go out there and try it yourself. Like every year I am one of many windsurfers that keep coming back to the mother city of Cape Town. 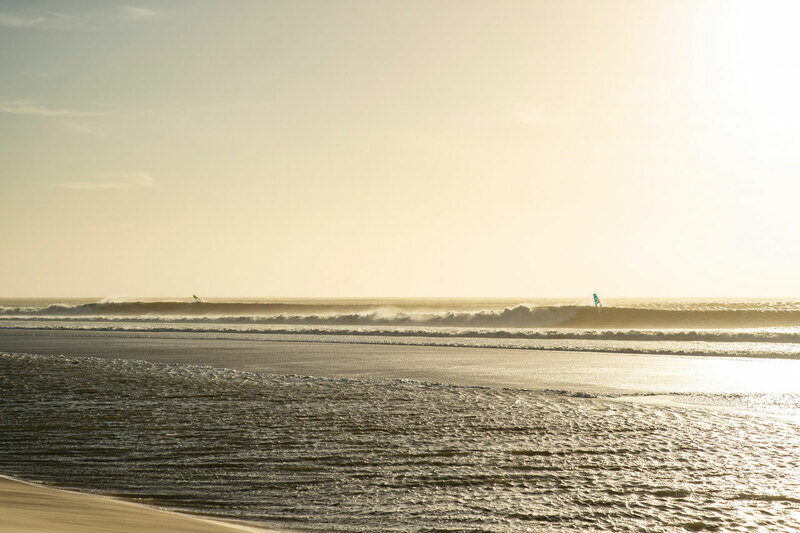 There are not many places in the world that deliver such a variety of world-class conditions on the water and offer quite a decent lifestyle off the water while Europe is covered in deep snow. There is something special about this place apart from the windsurf conditions. I don’t know if it is the vast beauty of this country, the hospitality of the different kind of people from locals to foreigners or the fact that life here is so controversy. It’s a place that tells a lot about the harsh reality of our current world. There are so many poor black people living in little house, next to a few rich white guys living in big houses. In terms of crime statistics Cape Town is on the top of their game as well as being one of the most favourite touristic destinations in the world. The corrupt president Jacob Zuma was forced to step down at the beginning of the year and left the country in a devastating economical condition. Will the new PresidentCyril Ramaphosa be any better? Moreover there is this water issue. Imagine, a city with over 5 million citizens is expected to run out of water! 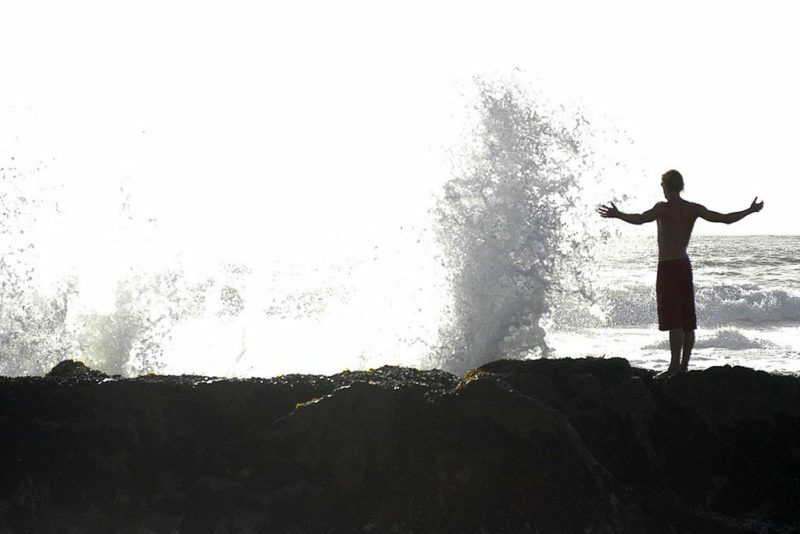 The so-called Day Zero is scheduled for June, when all the water dams are empty. It would be a major disaster for this developed society. A worst case scenario plan has been worked out, with 200 mobile water stations around the town that supply the citizens with 25 litres of drinking water per person a day. Approx. 4000 people will be waiting each day for hours to get the needed water. This situation could last for months till the winter hopefully brings more rain again. It is fascinating and scary at the same time to see how much we depend on water. It’s not only about drinking water, we need water for almost every sector in our life. It’s probably one of the most precious resources we have and we will probably experience this kind of situation more and more in the future with a growing population and the consequences of climate change. A tourist like me has to adapt to these regulation while I am here. If the situation gets worse, I can just jump on a plane and leave to “rainy” Europe, where we ironically have too much water, while on the other side most people that live here don’t even have the funds to take a bus ride out of town. 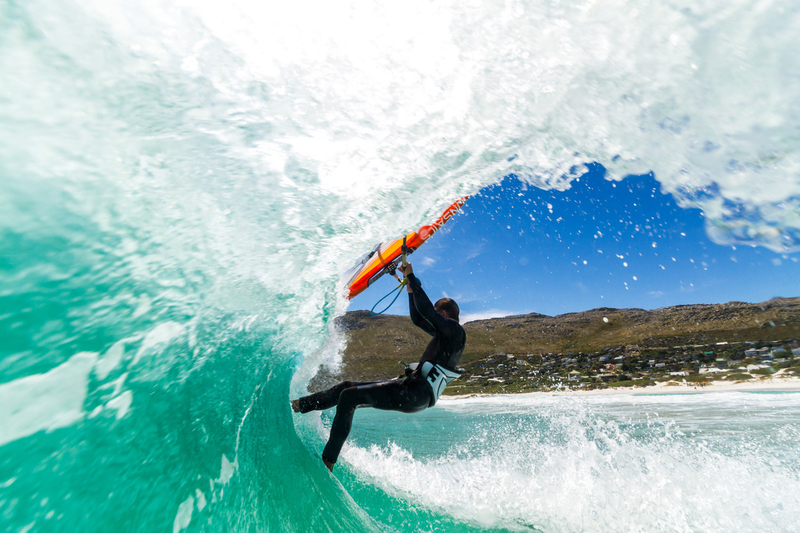 I guess visiting this tip of Africa year after year brings me not only a lot of memorable windsurf sessions but gives me the chance to see certain things out of a different perspective. It’s reminds me that it is more than privilege to be able to travel the world and open the tap whenever I feel like to enjoy a cool zip of fresh water! 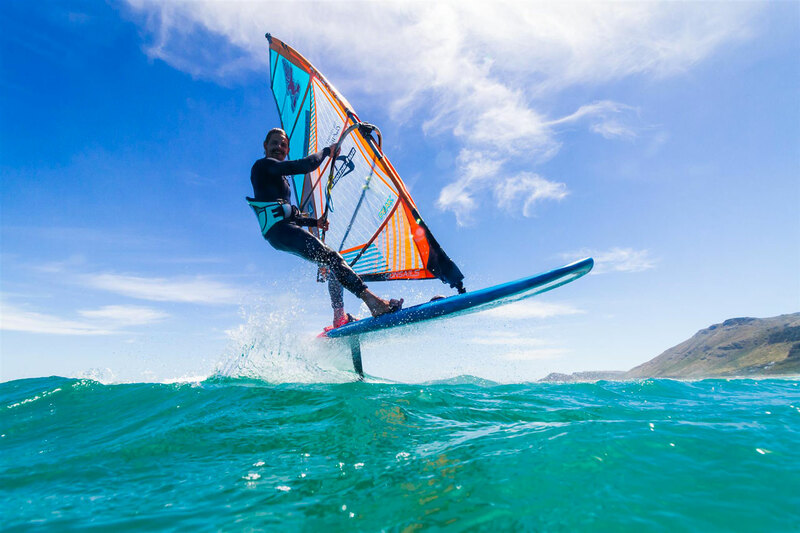 “A day on board” is the latest short film from Flo Jung from beautiful South Africa It was filmed during the Gun Sails Photoshooting in November with the best possible equipment- A red underwater camera and the new Yuneec Typhoon H drone. The outcome is a clean, simple and stylish clip with amazing views. Now turn up the volume and enjoy the ride! 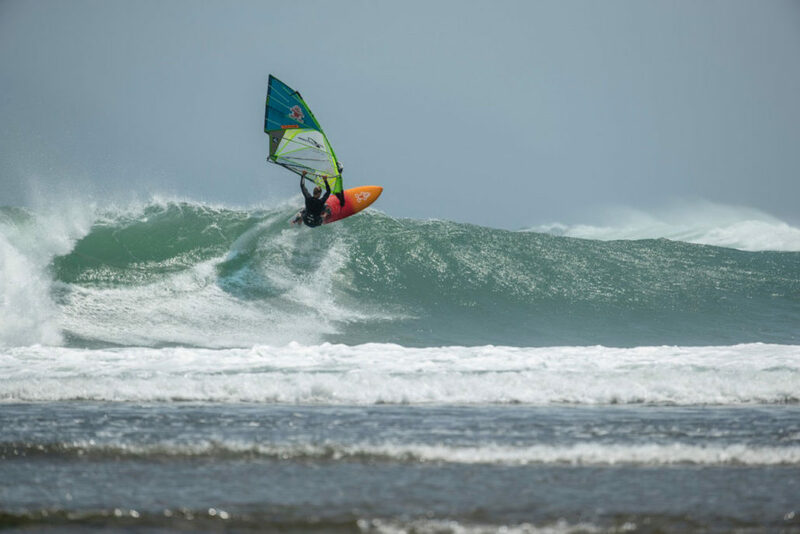 After days in the studio kSB collective just released the video clip of our recent trip to Java in Indonesia. 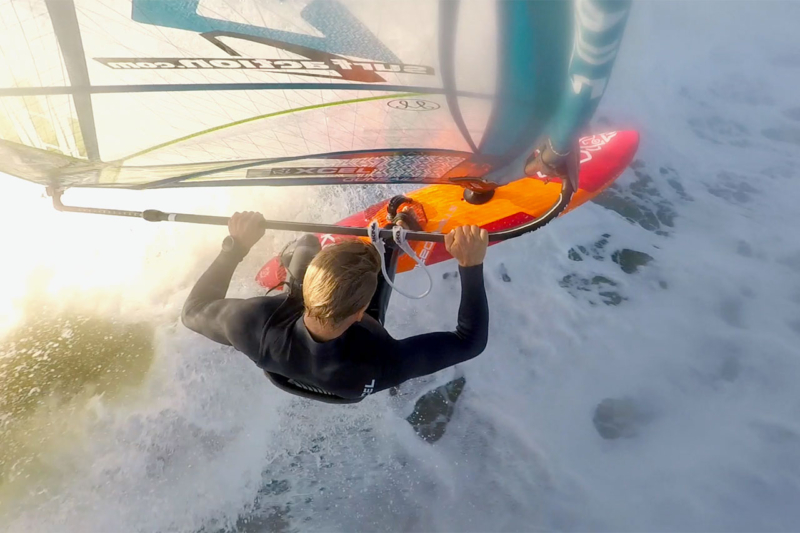 Enjoy 4 minutes with 100% windsurf action with some pretty big aerials. August is a month when we have time in between events to go travel to destinations off the beaten tracks. I joined forces with Camille Juban and Leon Jamaer to check out the South coast of Java in Indonesia. Apart from Surfing every single day we found a dream spot, pure down the line waveriding with just us out in the water. What an amazing trip. The travel story will be soon out in all magazines. We will also produce a Video clip to be released in the next couple of weeks. 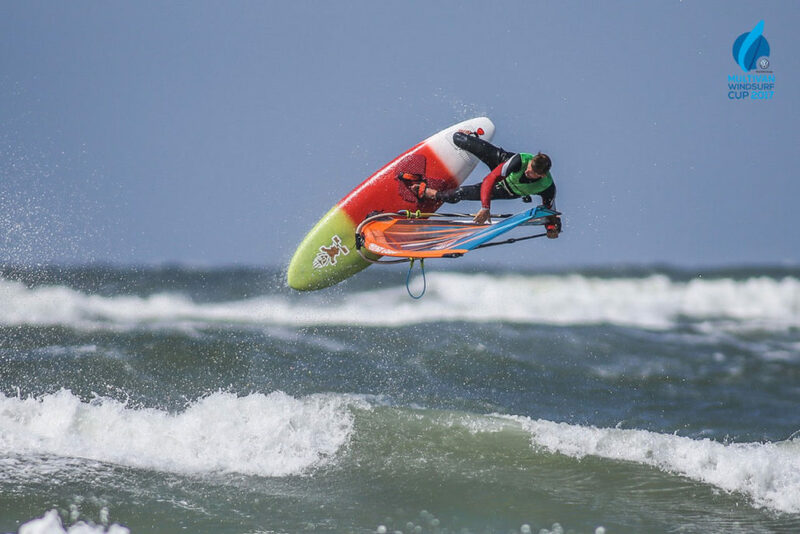 German globetrotter, environmentalist, board tester, father and wave windsurfing pro Florian wins the wave event at the 2017 Summer Opening in Westerland, Sylt. He defeated Leon Jamaer in the final. 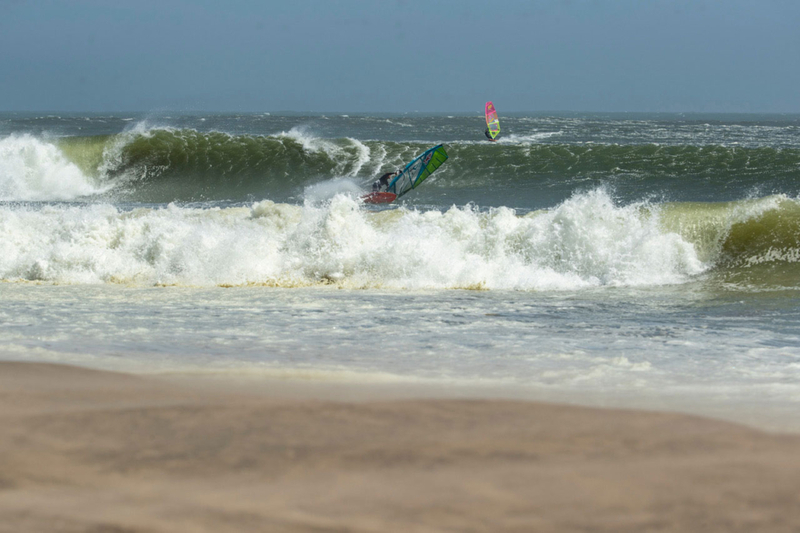 The 24 wave riders were more than happy to get one day with suitable conditions during the event period. 20 to 25 knots and waves up to 3 meters allowed nice jumps and a few wave rides in the tricky onshore conditions. Dennis Müller, Flo Jung, Leon Jamaer and Max Droege made it into the top4. Leon defeated Dennis and Flo beat Max. Leon and Flo had a tough battle in the final and according to he organizers it was a close decision. In the end it was Flo Jung who won the event. 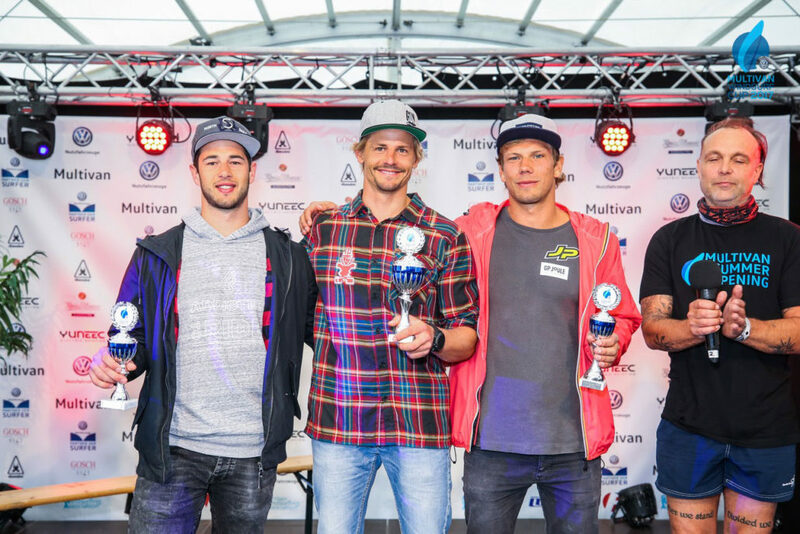 Max Droege made it in third place defeating Dennis Müller in the losers final. Congratulations to the winners! !